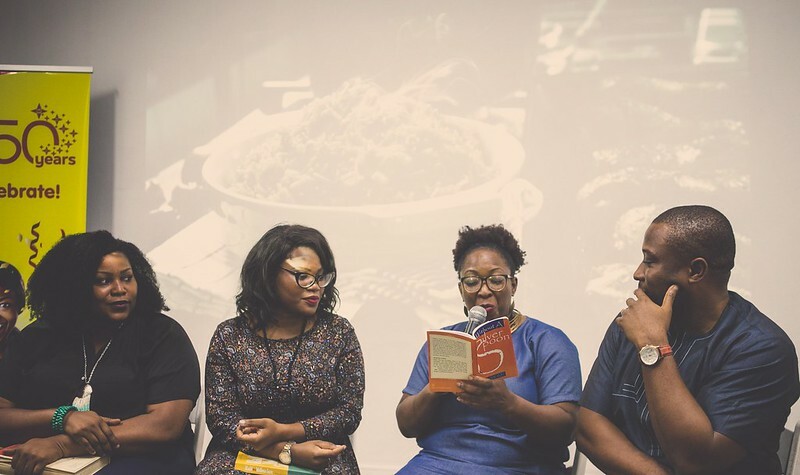 Oh my days – I had to ask Amanda, my friend to write about her total lack of reverence for Jollof Rice. I mean, I can’t suffer this alone. This piece is the result of a conversation we had during which she said, in no uncertain words ‘ White rice & stew’ trumps has a million over Jollof’. Shock, horror, ‘Why?’, I asked intrigued by this not-often-seen exaltation of white rice. Now I, on occasion celebrate the blank canvas of white rice, adorning it with stew as I wish but anyhow, I absolutely love love love her piece and her perspective :). Thank you Amanda. Enjoy people! Being a Nigerian is very hard. 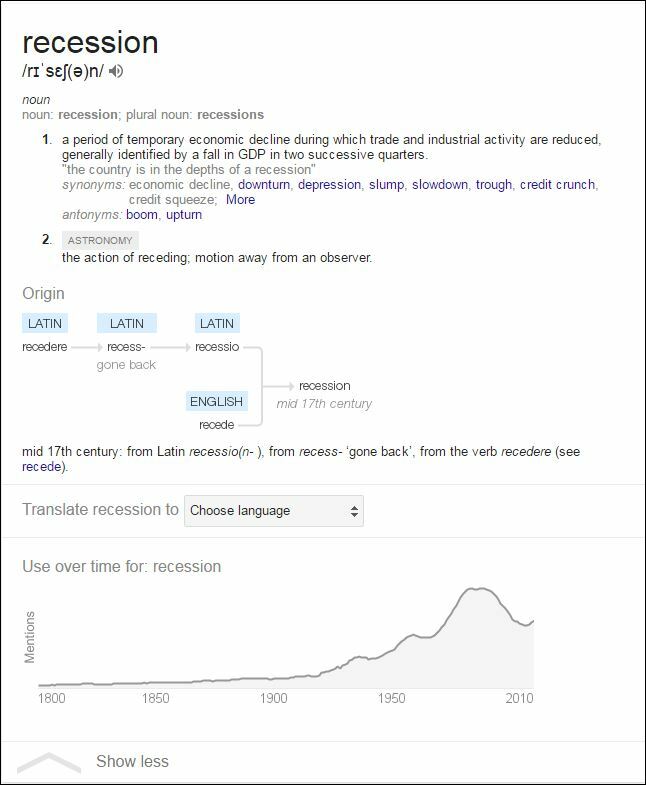 The country is in a recession. Our government makes us tired. We are always angry. We are always in traffic (well, those of us for whom Lagos is Nigeria). The country is in a recession. No jobs. The police are our enemy. The country is in a recession. But, being a Nigerian who is not crazy about Jollof rice is harder than Further Maths. I don’t know the holiday I went on that I missed the meeting where we (Nigerians the world over) crowned Jollof rice Supreme. Forever, but I’m sure it’s the same one where we also decided to deify plantains, but that’s a query for another day. Growing up, Jollof rice was ordinary to me. I barely gave it a second thought. I mean, sometimes, we ate Jollof rice on Wednesday nights. And then there was that illuminating (and questionable, I’ve come to learn) passage in the book, Without a Silver Spoon by Eddie Iroh, which I first read when I was about about 7 or so, about not putting a metal spoon in your Jollof before it’s cooked through (no, this has nothing to do with the title). I am equally ashamed and defiant to state that I still don’t use a spoon while cooking Jollof till this day. Point is, I didn’t hate it, but it wasn’t my favourite. Fast forward to acquiring real estate on Social Media Street, and all of a sudden, everyone is driving around with ‘I Heart Jollof Rice’ bumper stickers. It’s all very dizzying, I tell you. 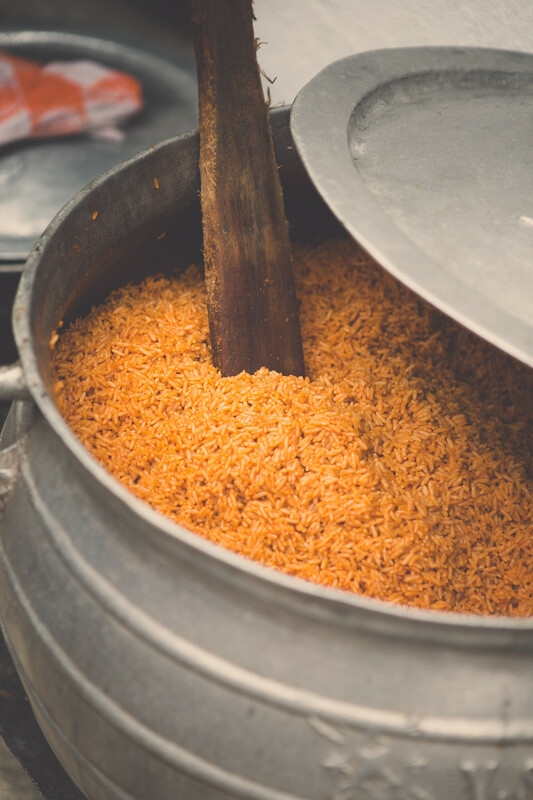 Tell the truth, the whole truth and nothing but the truth – do you really, really believe that Jollof rice is as spectacular as the hype machine makes it out to be? Come, now, everyone. Let’s speak like this is a Confessional – nobody can hear you. 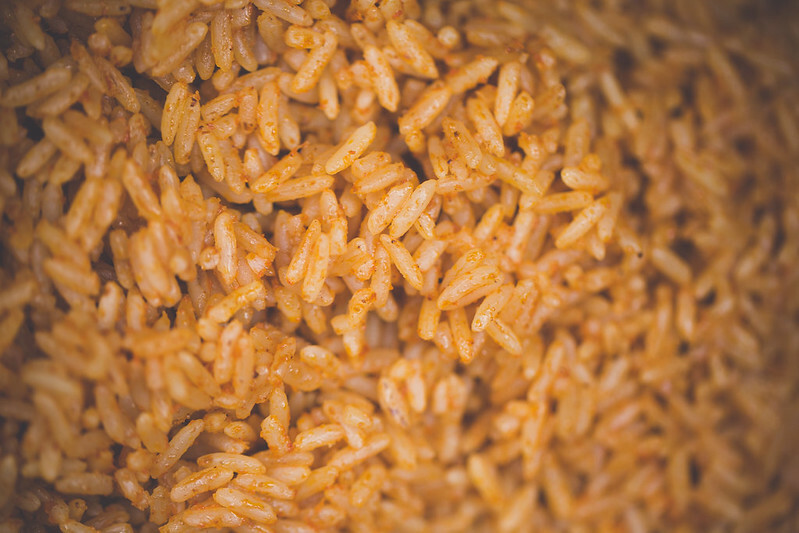 Tell the truth, the whole truth and nothing but the truth – do you really, really believe that Jollof rice is as spectacular as the hype machine makes it out to be? I mean, I haven’t seen this sort of packaging since a certain ex-dictator decided to convince citizens of a certain country which rhymes with Figeria that he is the scion of democracy. 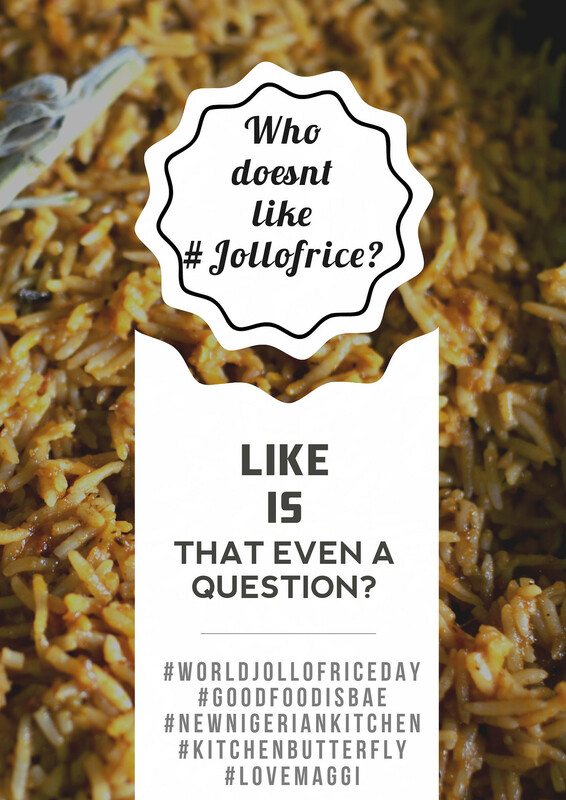 Jollof rice is now so apotheosized; we’ve allocated it its own feast day – the 22nd of August, every single year. If you even somehow doubt the power this nondescript congregation of rice and tomatoes wields over my people, you should witness one of the bitter wars – the Jollof Wars – between Nigerians and Ghanaians about who does it best. Forget the Hatfields and the McCoys– the true yardstick for feuds remains Nigerian Jollof vs Ghanaian Jollof porridge. Unprintable memes are made. Unrepeatable names are called. Bridges are remorselessly burned. Pillage, plunder, mayhem, pots of Jollof burning on the stove. People are willing to die on the line for this mirage. Strike 1: Ghana disses Naija but…. 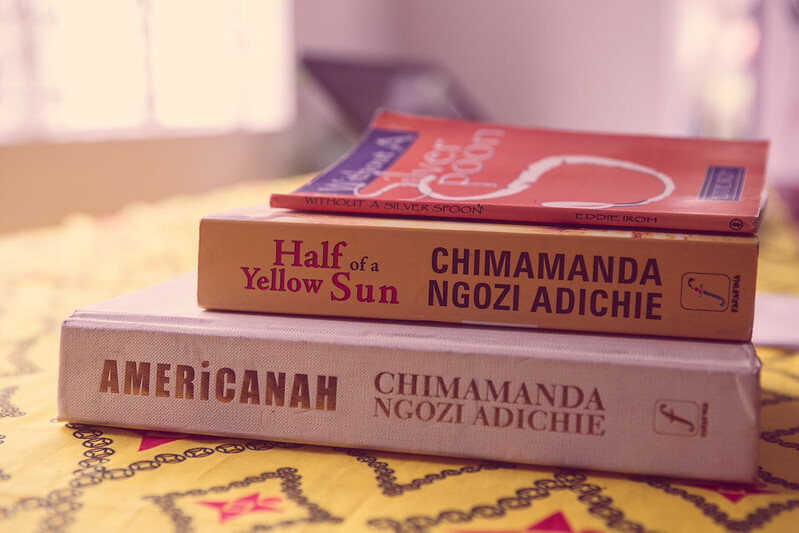 Strike 2: Naija shows forth it’s hidden gems – love, love, love! Eew. I’m more of a chocolate girl. Not many people make that smoky party Jollof that even I can’t hate on. The everyday Jollof is sort of like being promised Sophia Vergara/Mark Ruffalo and ending up with Gollum/Gollum. It’s always just so disappointingly basic. Stew is everything. I want to have as much stew as I want, dammit, without my rights being infringed on by some pesky measurement. 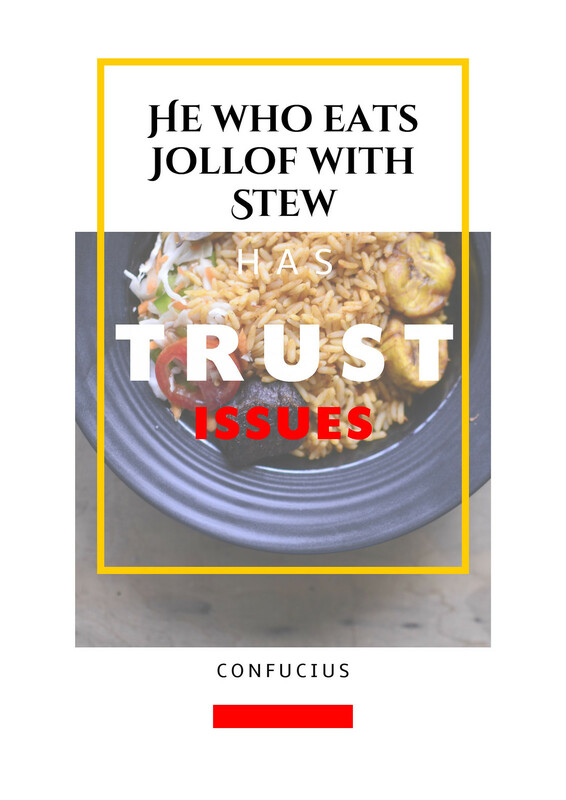 And no, you can’t put stew on Jollof. What are you, a heathen? It’s not that Jollof rice is terrible. It’s actually all right, and the smoky party Jollof is a masterpiece, but the divinity ascribed to it on social media is a textbook case of ‘Overdoing It’. 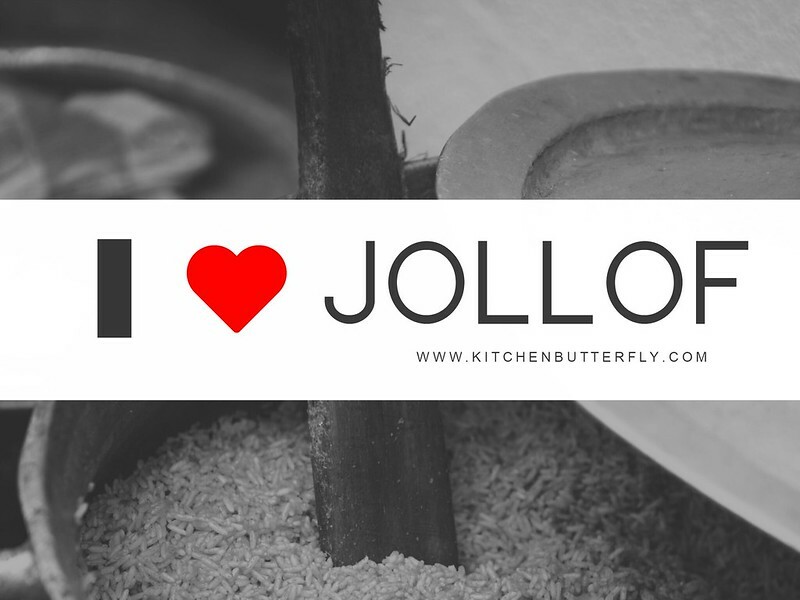 I always say that the Jollof adoration online is like The Emperor’s New Clothes – we’ve all somehow agreed it’s awesome and now nobody wants to be the one to say, “HOW? I don’t see what the fuss is about.” Never fear, good sirs and fair ladies. I will be your champion. Move over Jollof, I don’t see what the fuss is about – make way, for rice and stew, the Queen cometh. Thank you sooooo much, Amanda – I absolutely loved this piece. You made me laugh, hard. 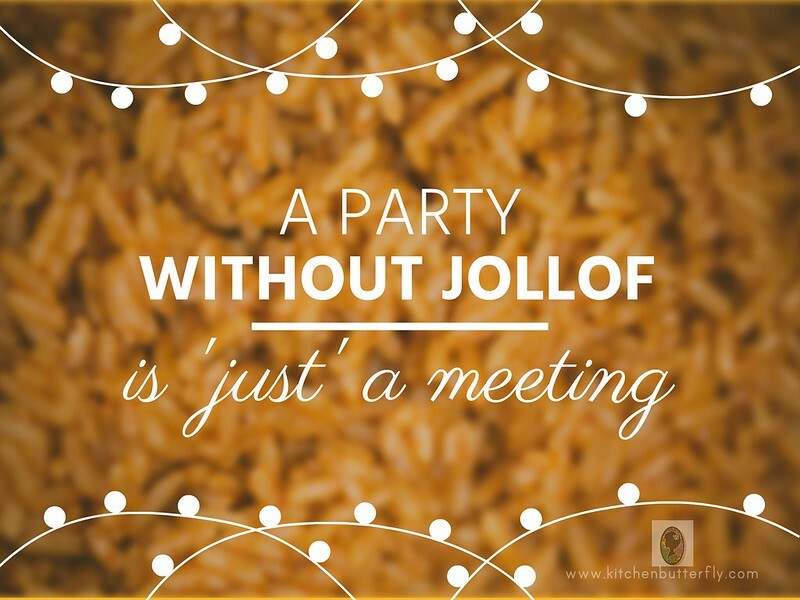 even though I think low-key you’re a Jollof enthusiast :). We lurrrr you, just make a public declaration.